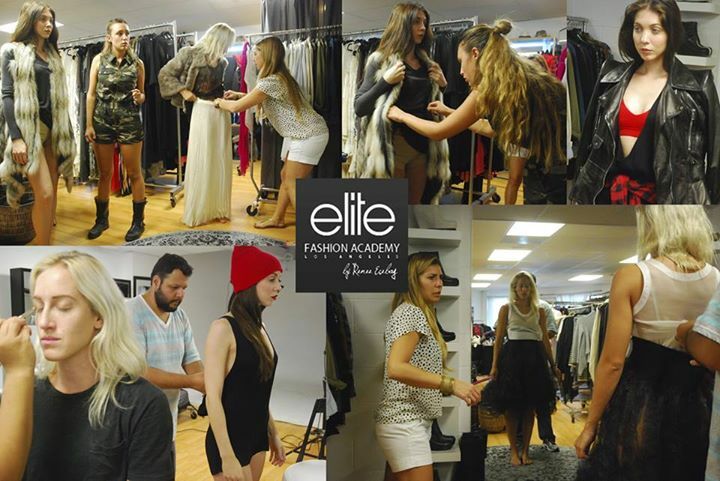 Elite Fashion Academy | Los Angeles » Blog » First professional photoshoot with the students of fashion styling! Two models and a showroom full of designers’ clothes! !